Featuring top-of-the line Apple computers and a high-tech work environment we can develop your project using the full-range of the most current Adobe Creative Suite, Adobe Creative Cloud, which includes Premiere (for video editing), After Effects (for graphics), Photoshop (for image manipulation) and many more. We also offer editing solutions for Apple Final Cut X and legacy editions. 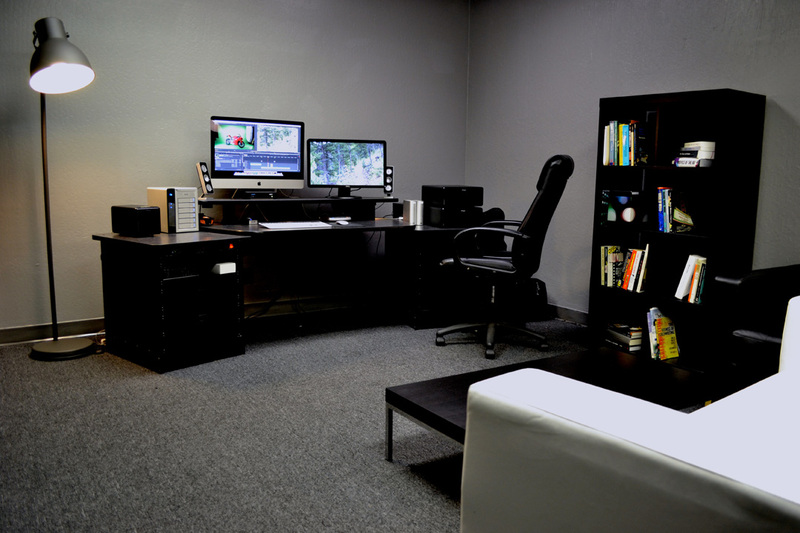 Our comfortable edit suite will make the time spent with an editor finessing your project fly by. 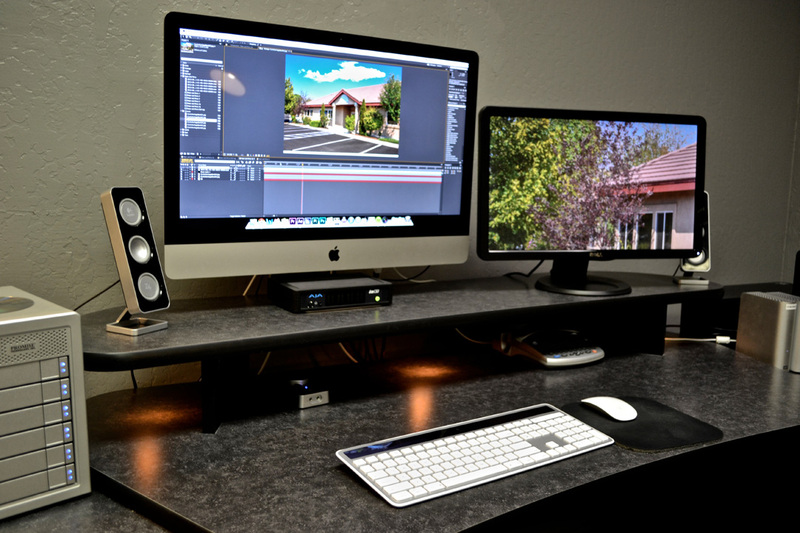 Need a second edit bay or creative room? Featuring top-of-the line Apple computers and a high-tech work environment we can develop your project using the full-range of the most current Adobe Creative Suite, Adobe Creative Cloud, which includes Premiere (for video editing), After Effects (for graphics), Photoshop (for image manipulation) and many more. We also offer editing solutions for Apple Final Cut X and legacy editions.